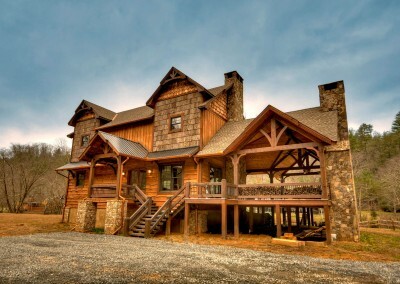 High Country Builders is a family owned and operated business, founded in 1970 in Blue Ridge, Georgia. 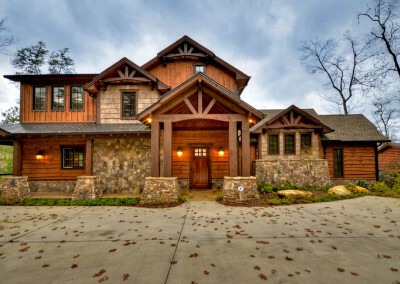 Since then, we have completed over five hundred homes. 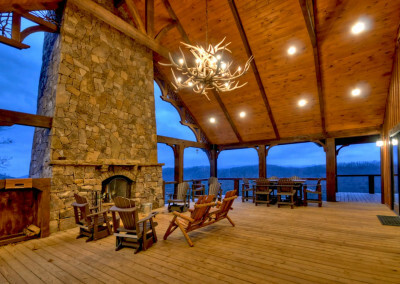 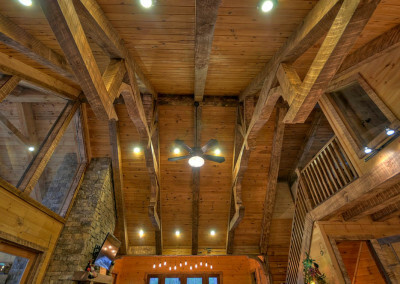 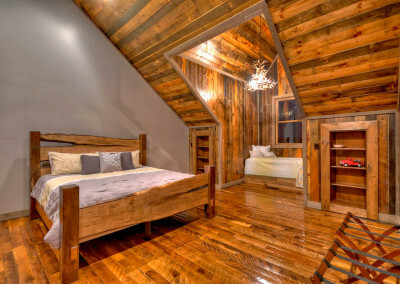 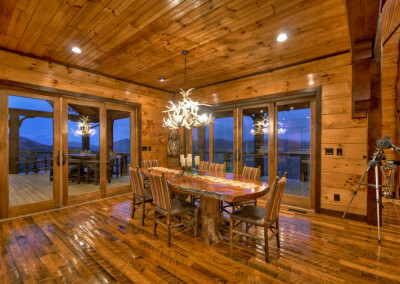 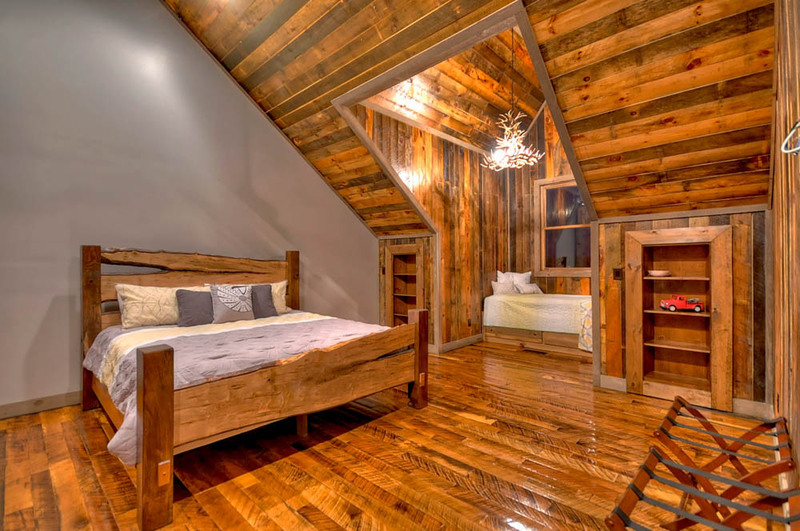 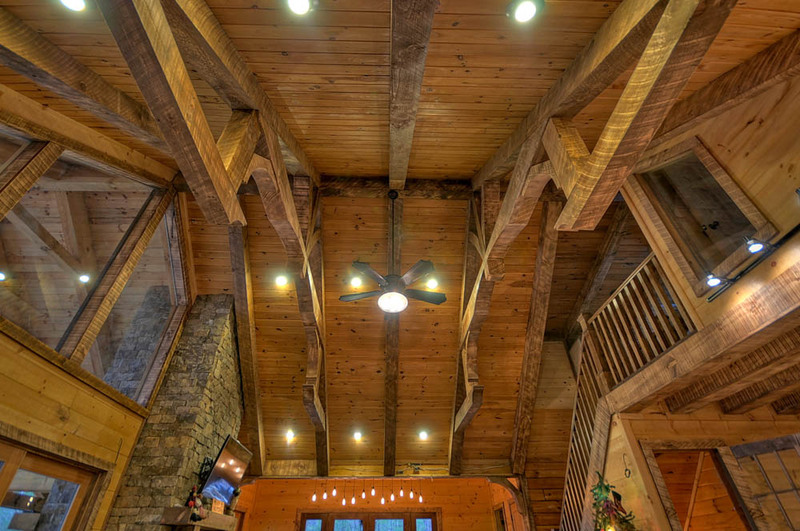 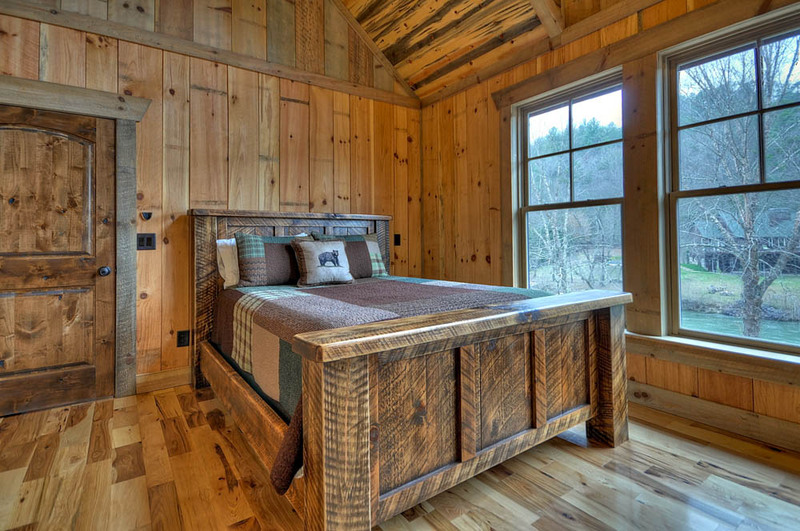 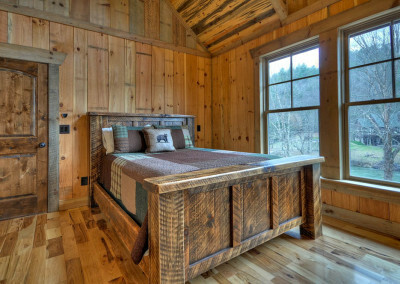 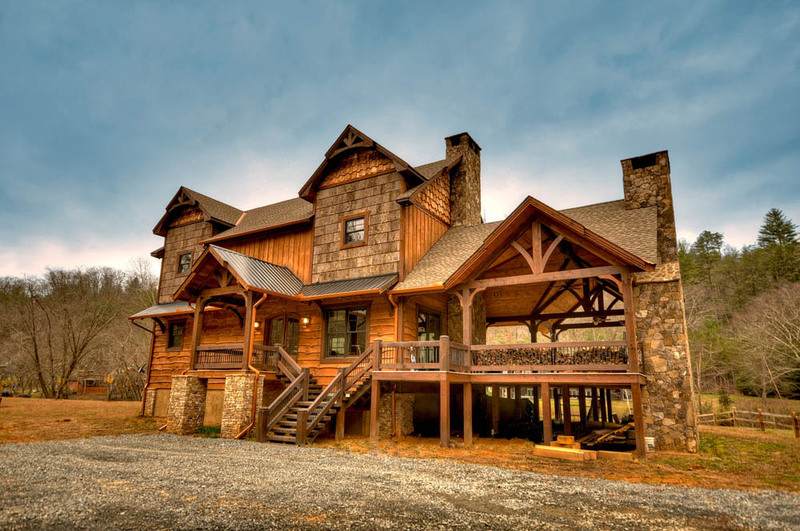 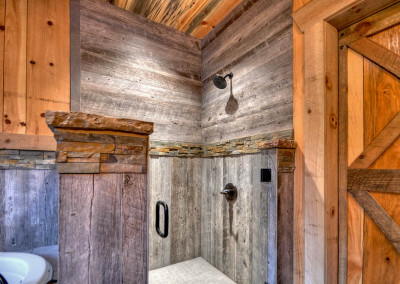 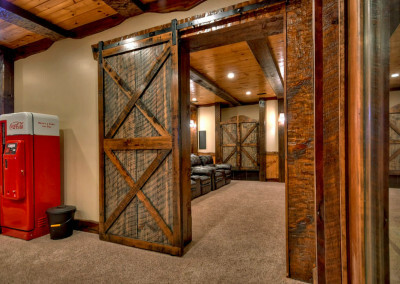 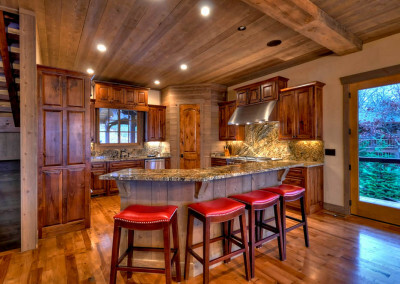 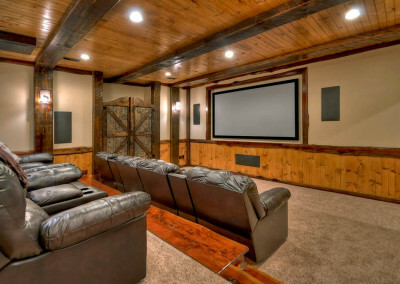 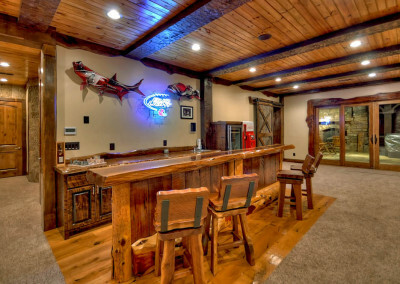 We are the only local truly custom timber-frame builders in Blue Ridge, Georgia. 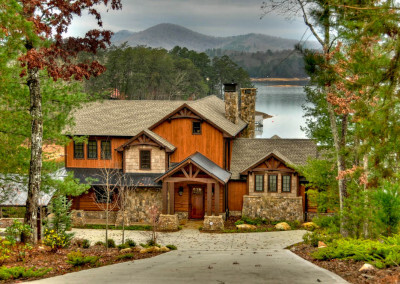 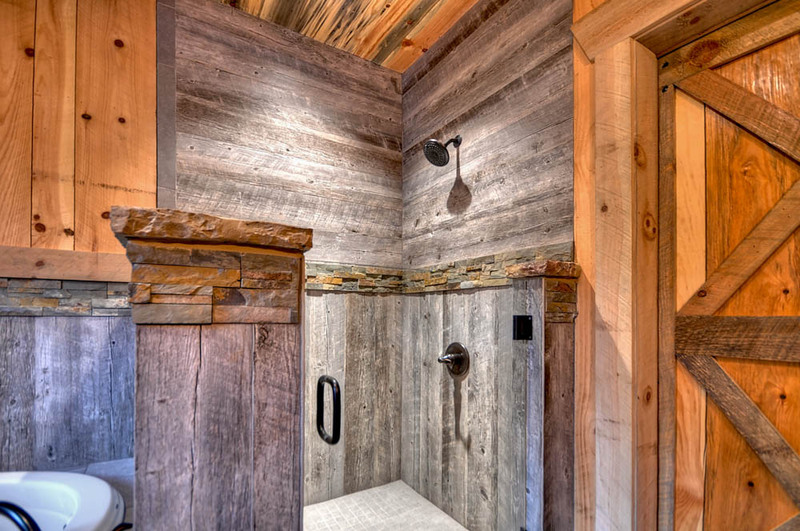 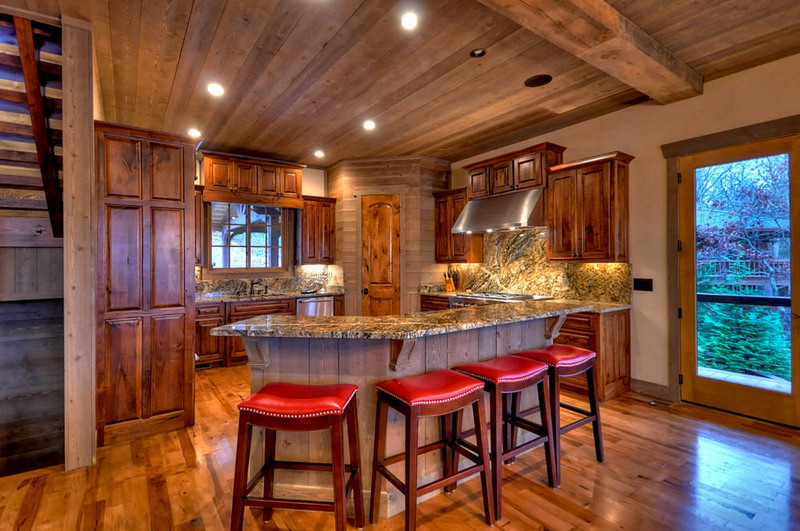 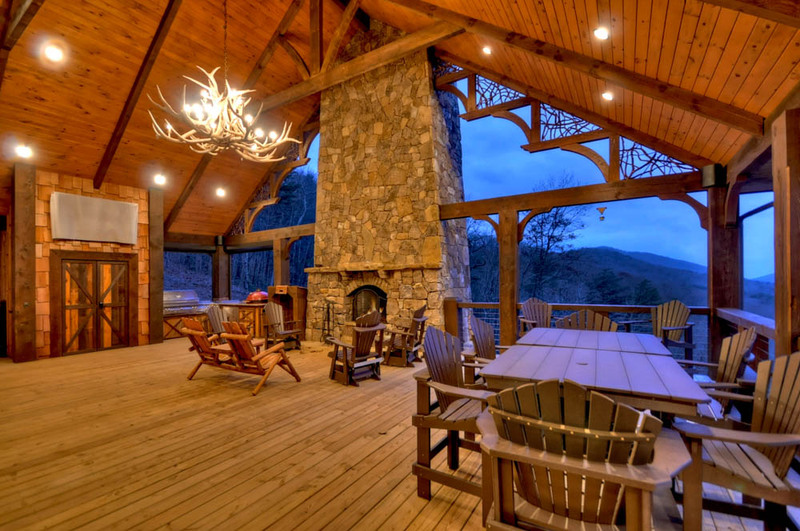 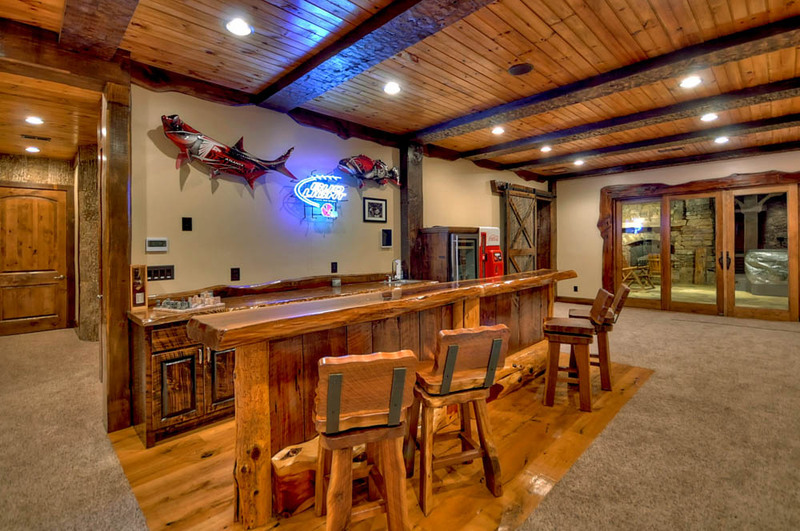 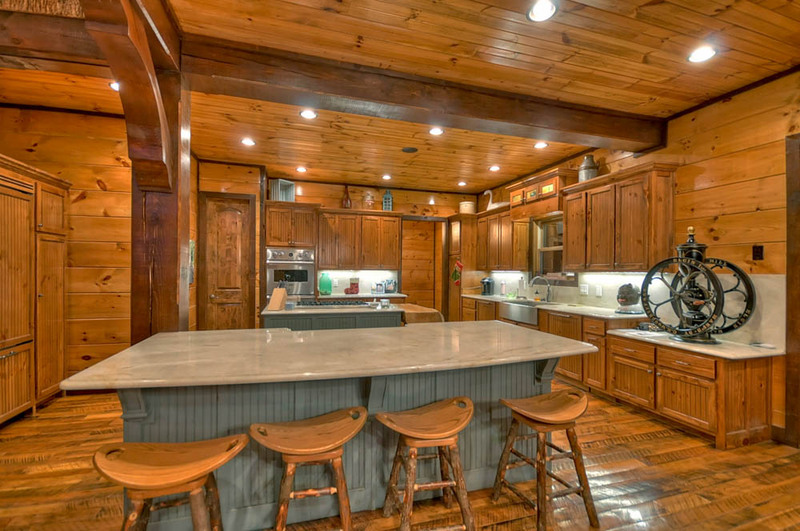 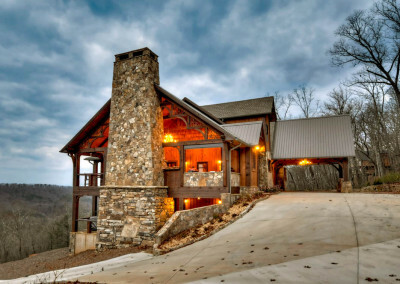 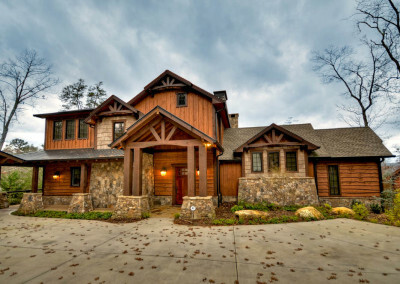 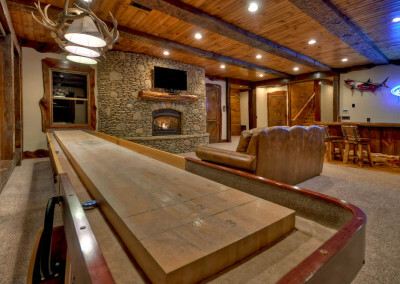 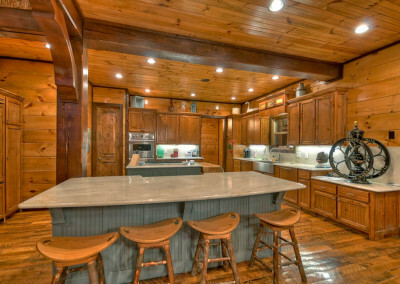 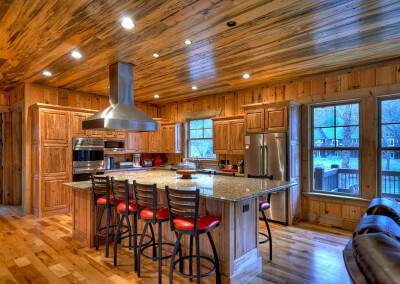 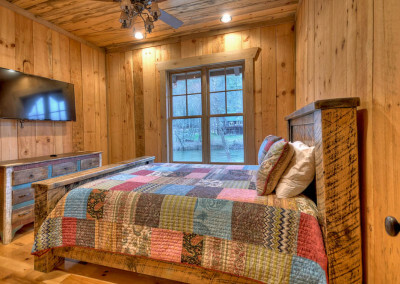 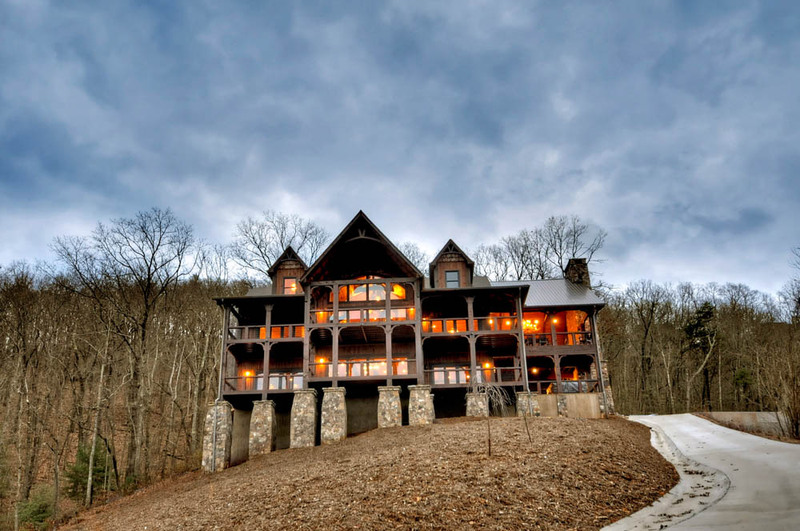 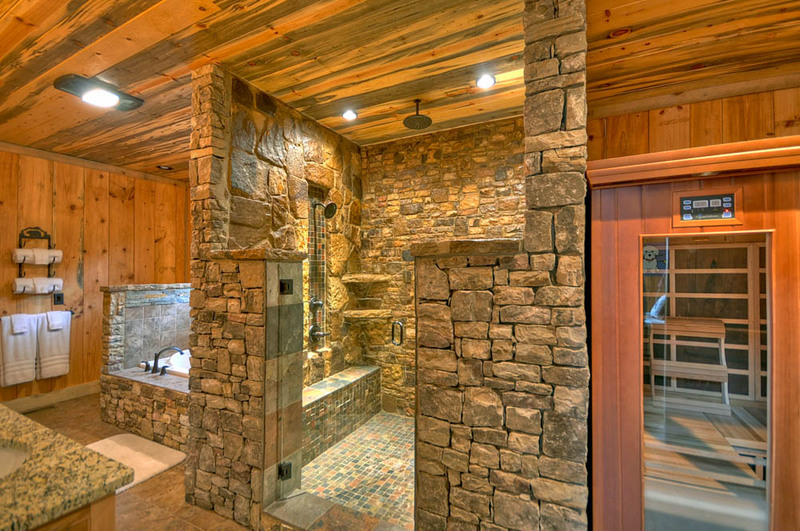 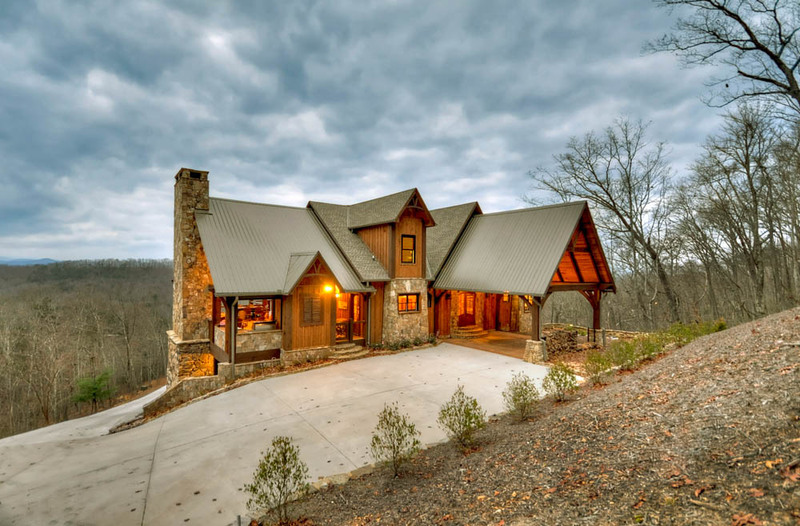 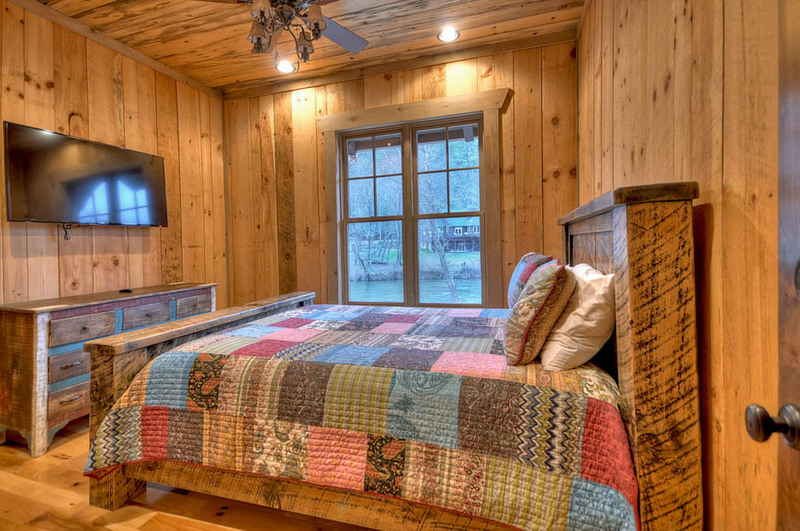 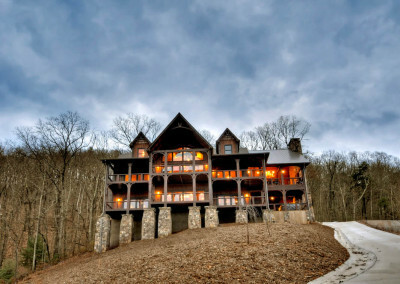 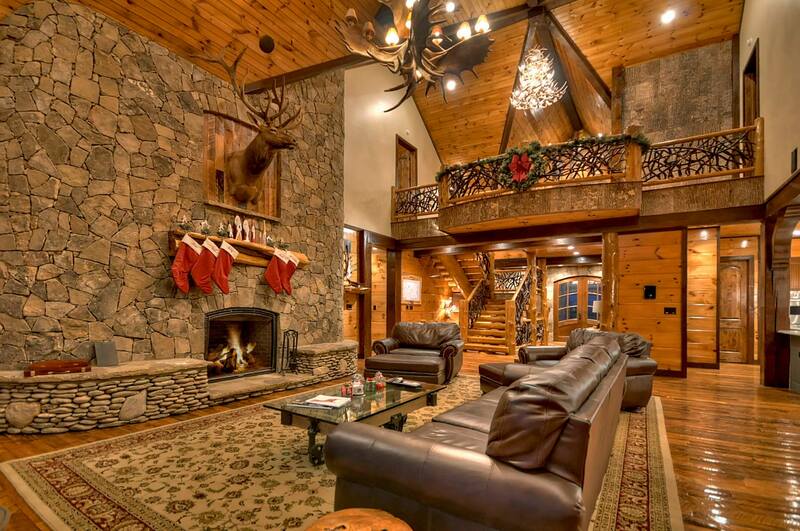 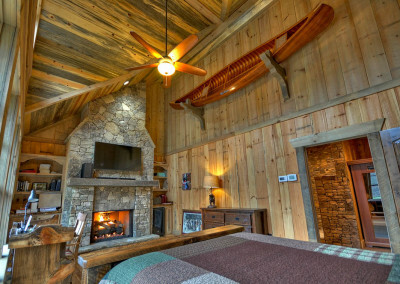 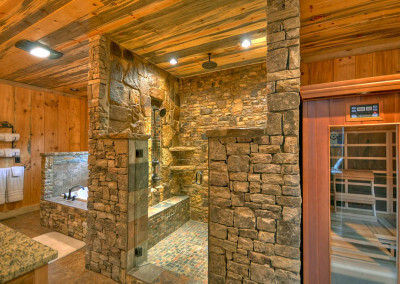 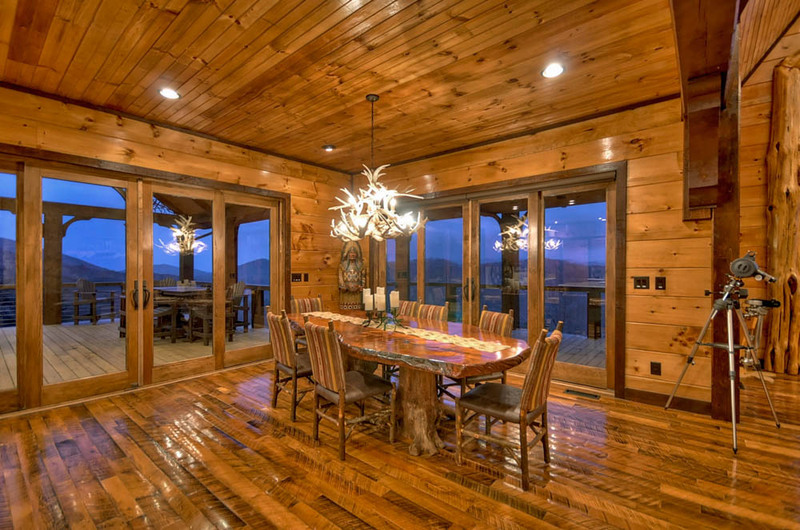 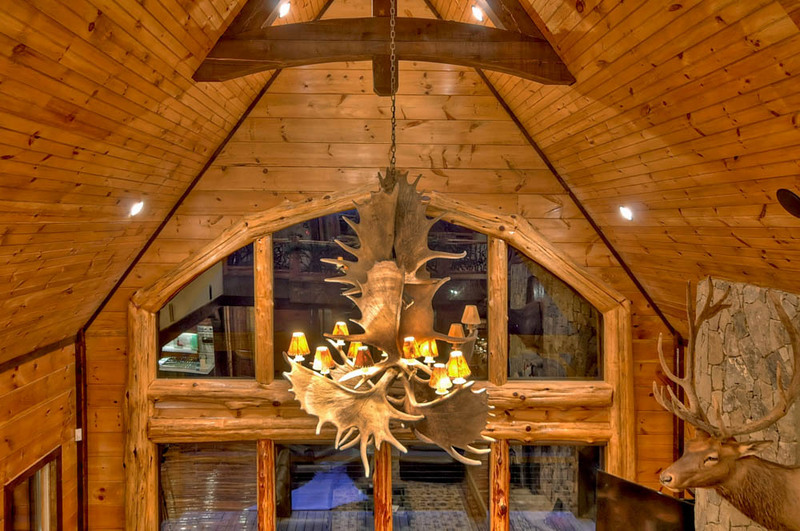 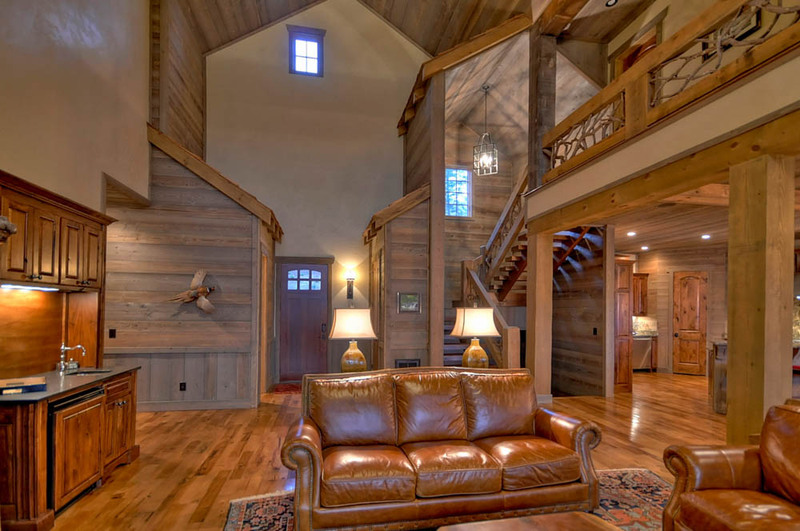 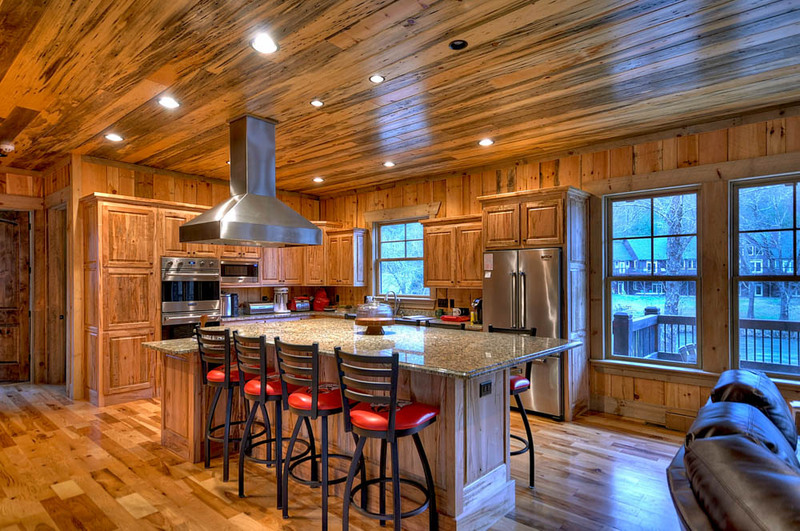 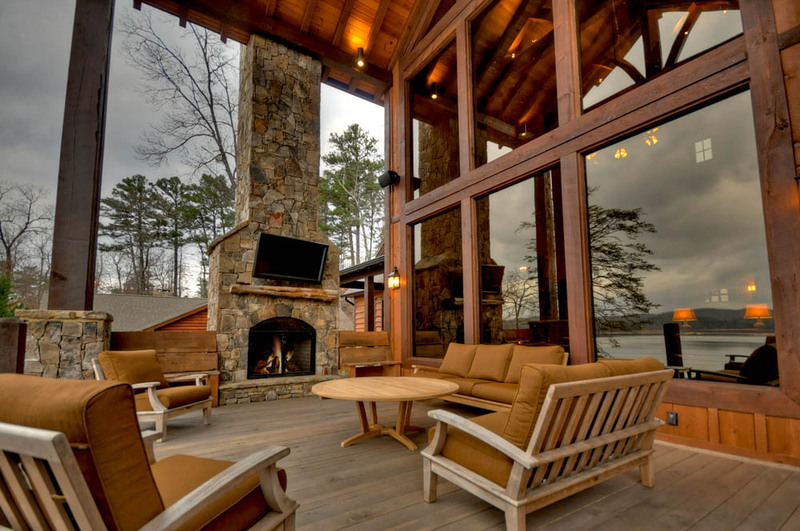 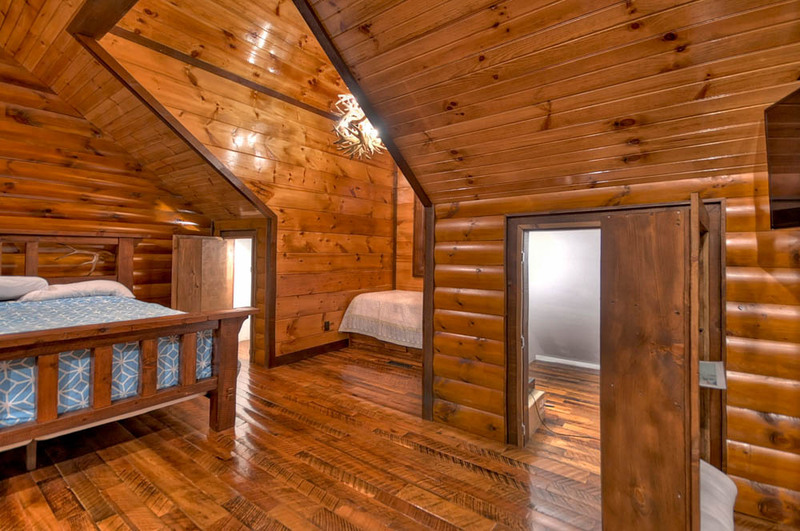 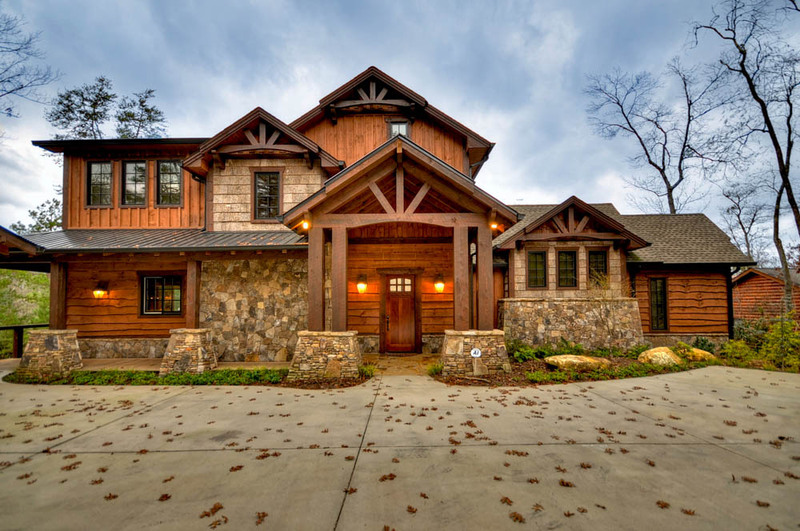 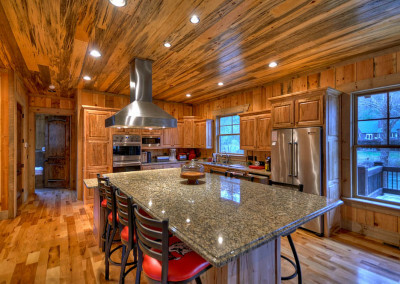 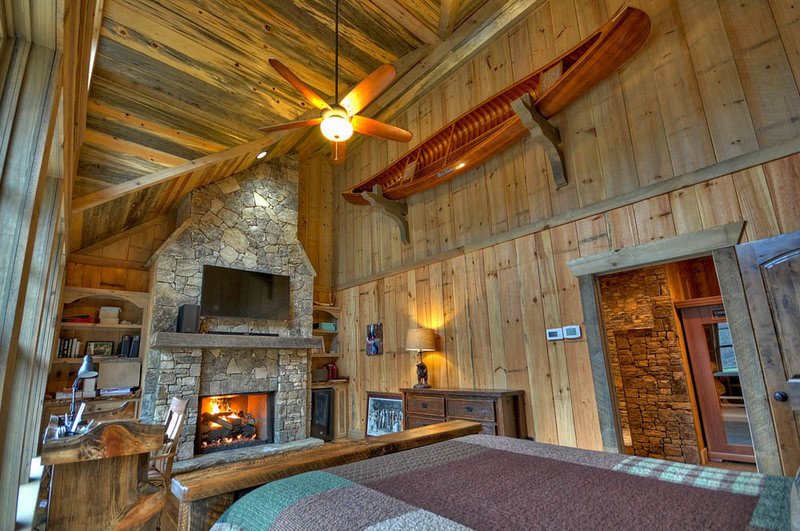 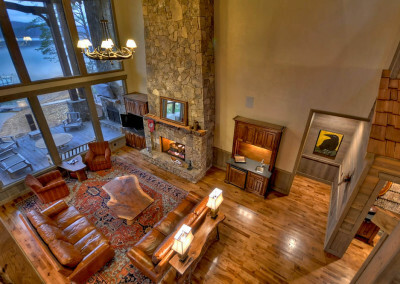 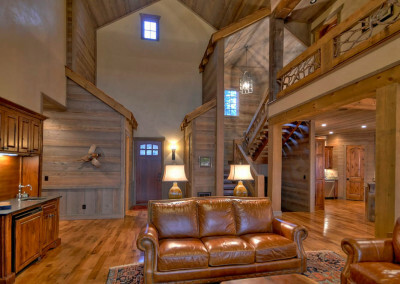 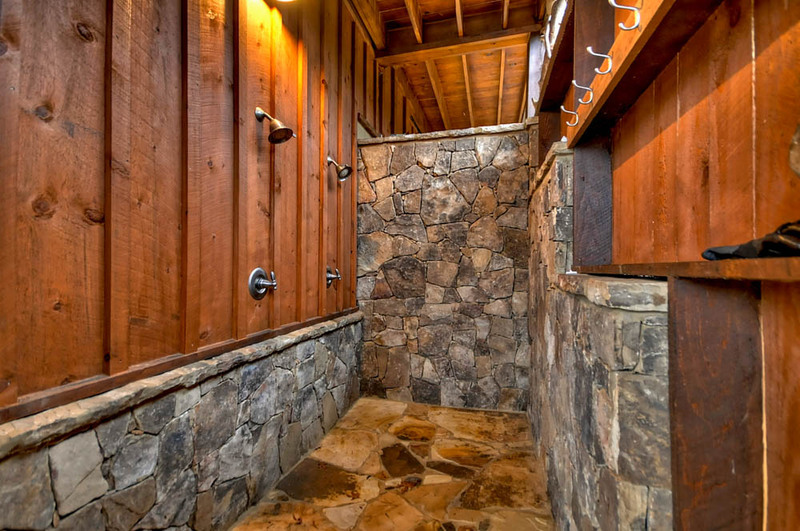 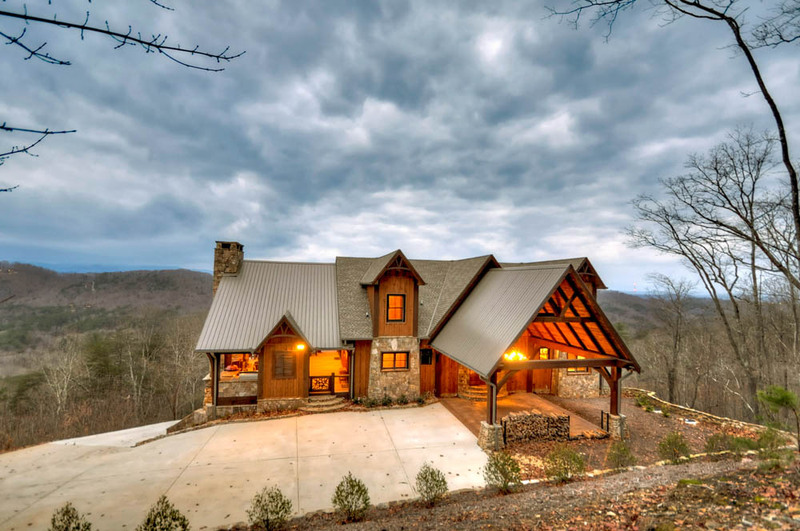 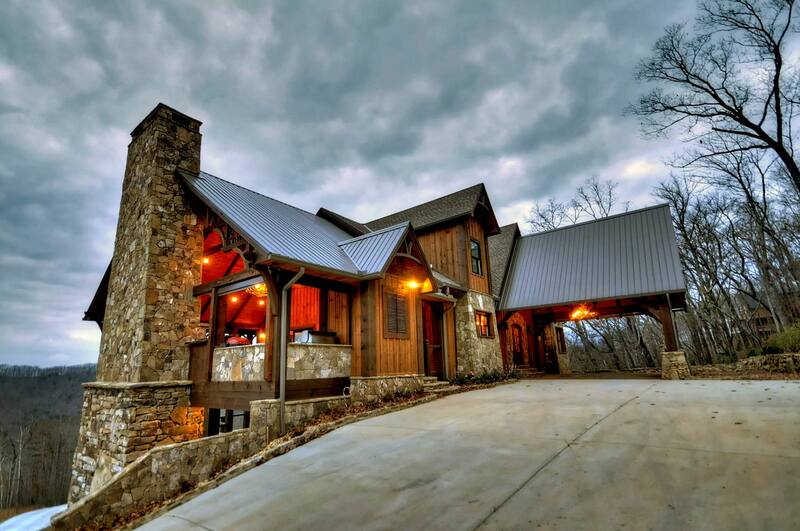 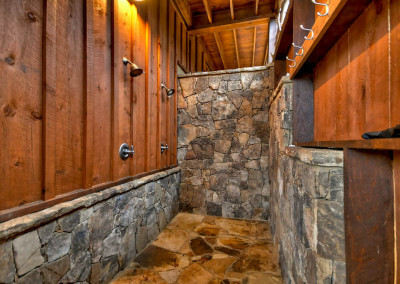 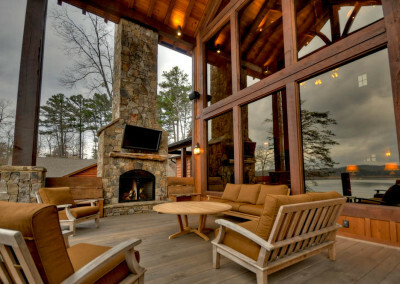 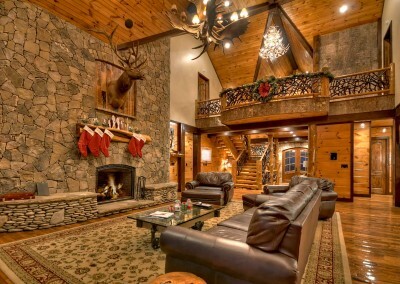 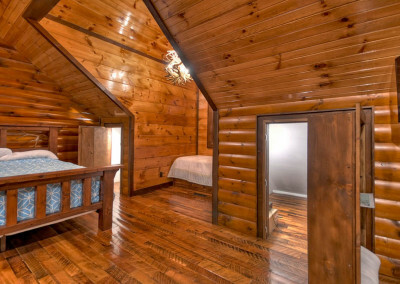 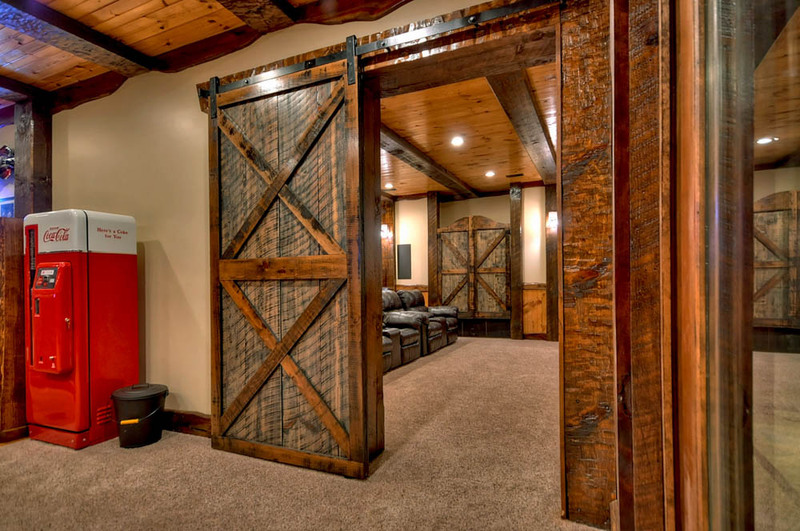 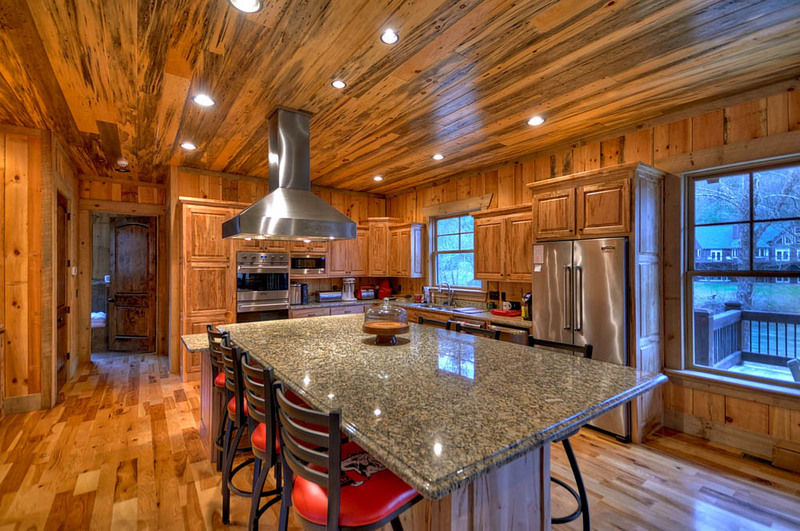 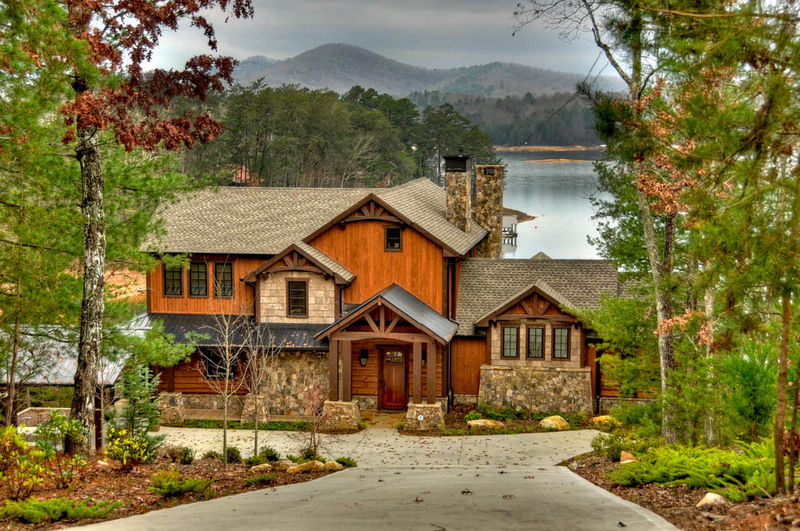 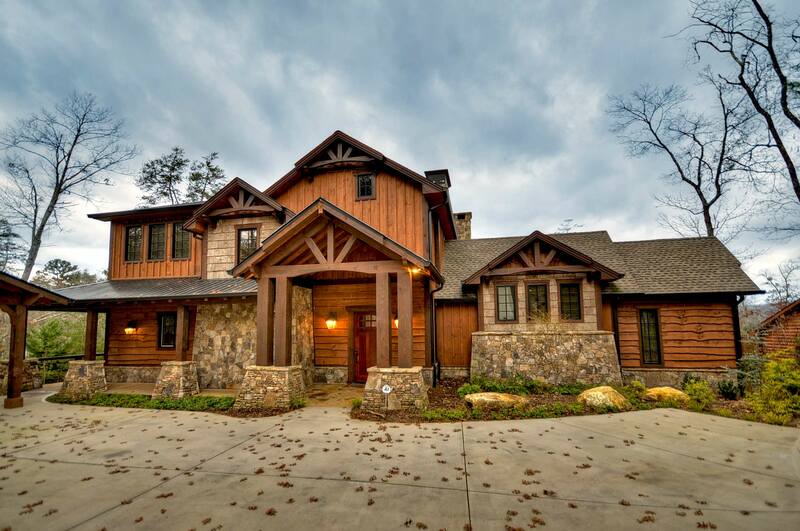 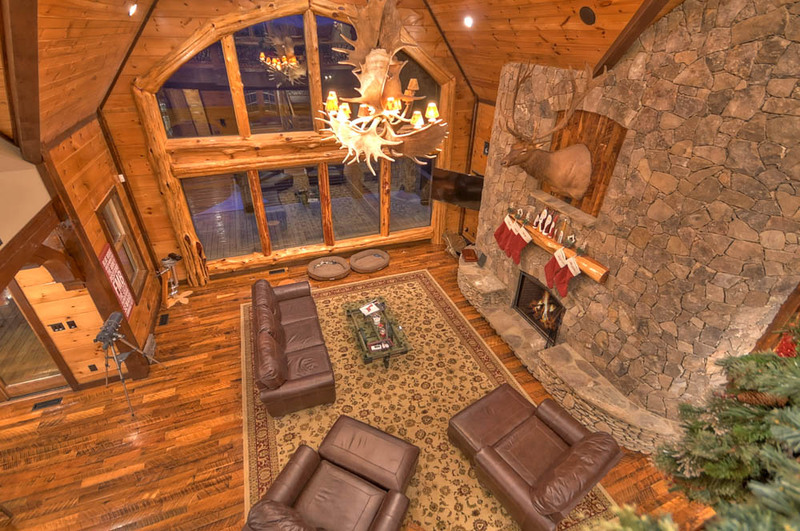 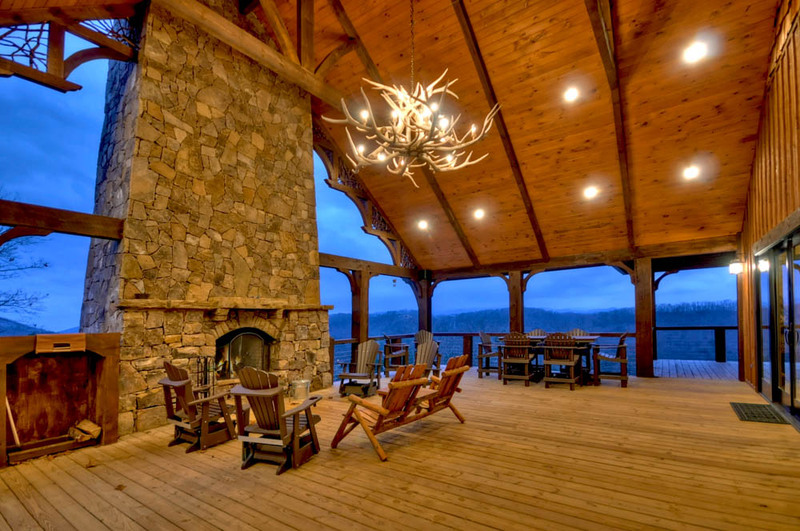 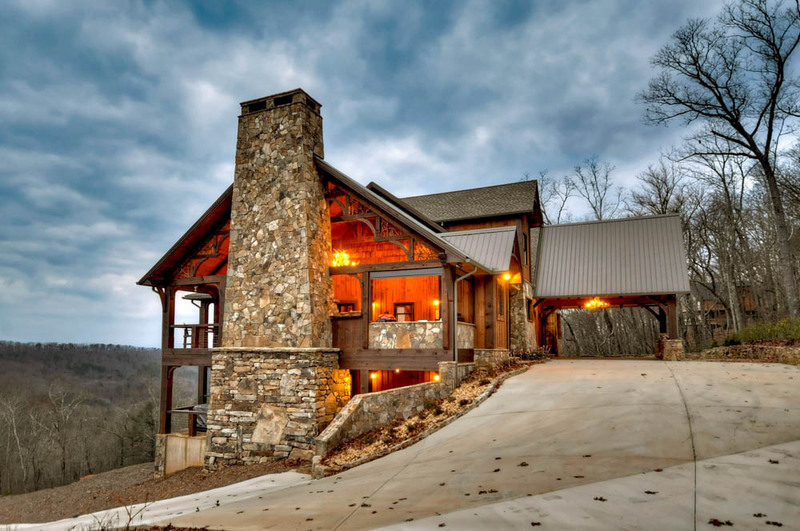 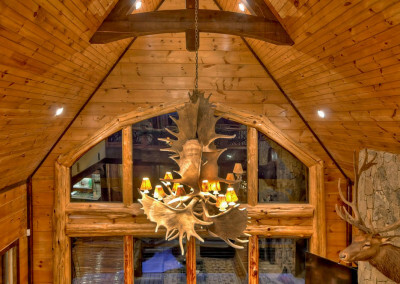 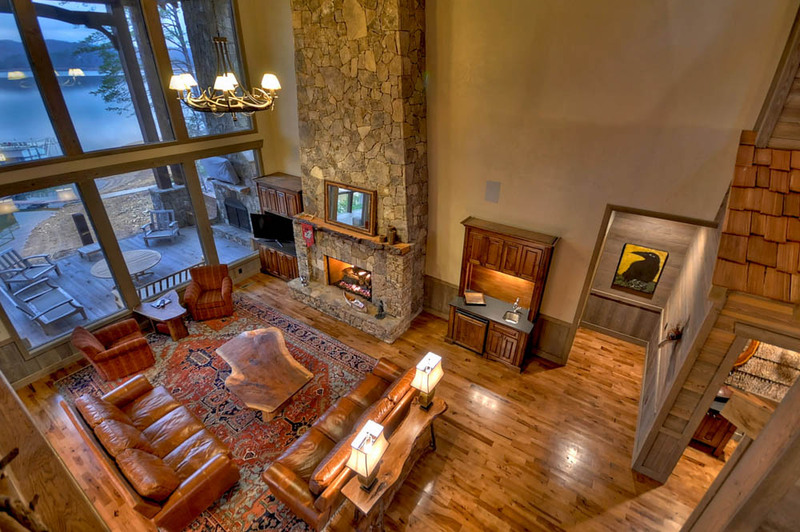 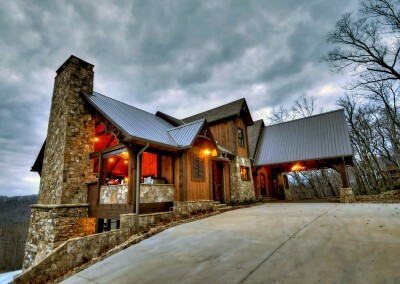 We specialize in custom homes mainly on Lake Blue Ridge, the Toccoa River, and on mountain sides in Northeast Georgia. For more information, give us a call today.